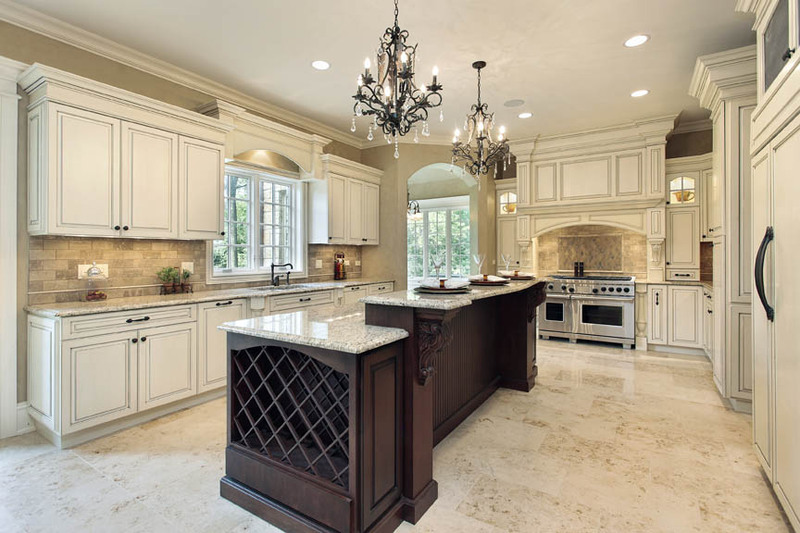 The Kitchen is the heart of a home. 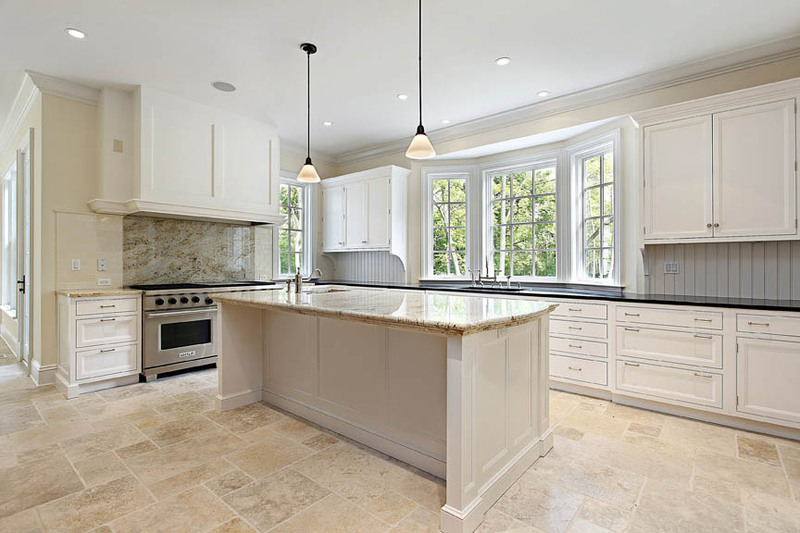 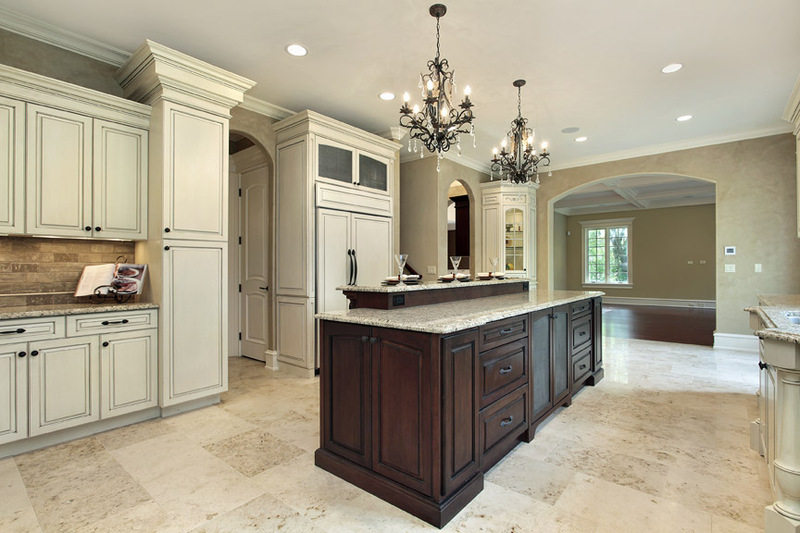 We create dream kitchens that people want to spend time in. 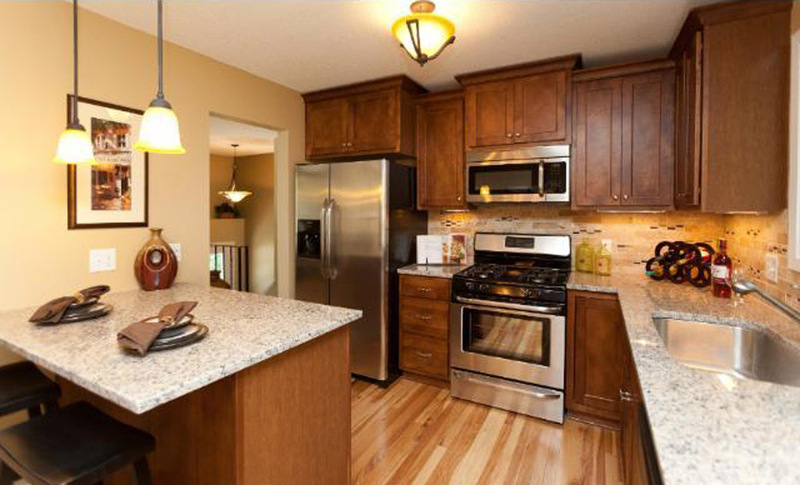 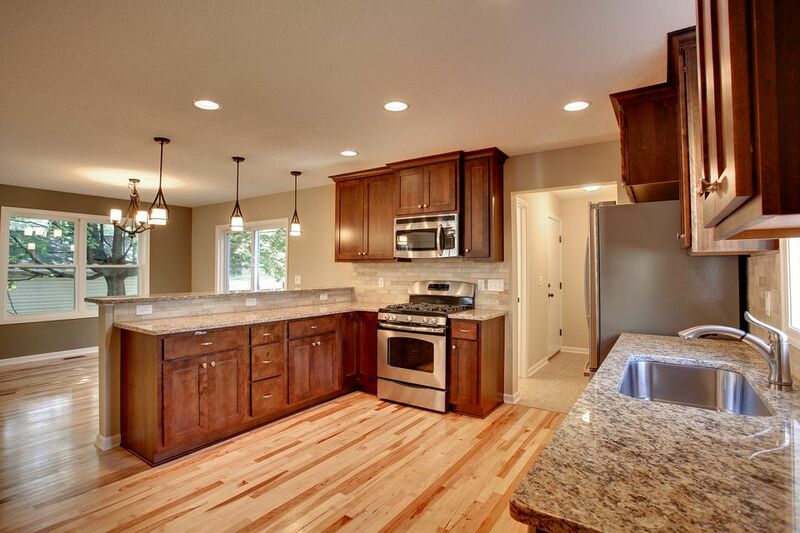 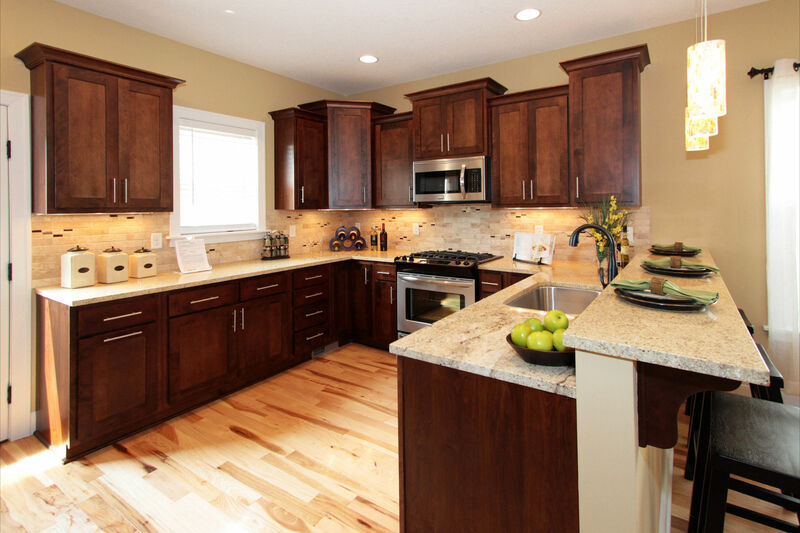 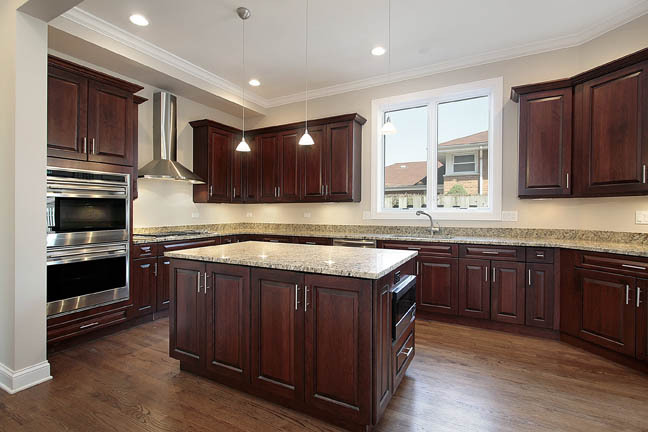 Our kitchens are comfortable, durable, and stunningly beautiful. 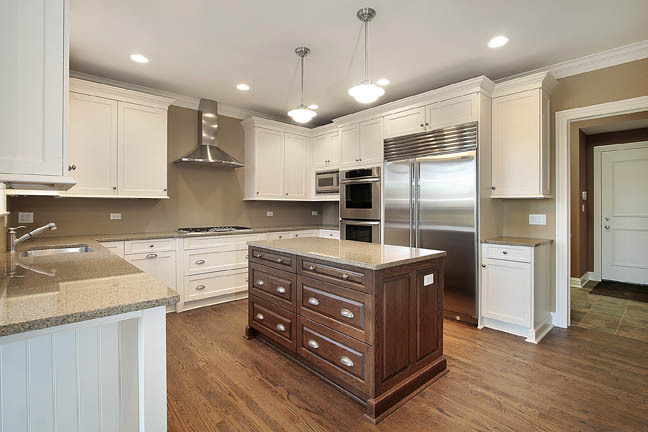 See our portfolio and start to re-imagine your kitchen just the way you've always wanted it.